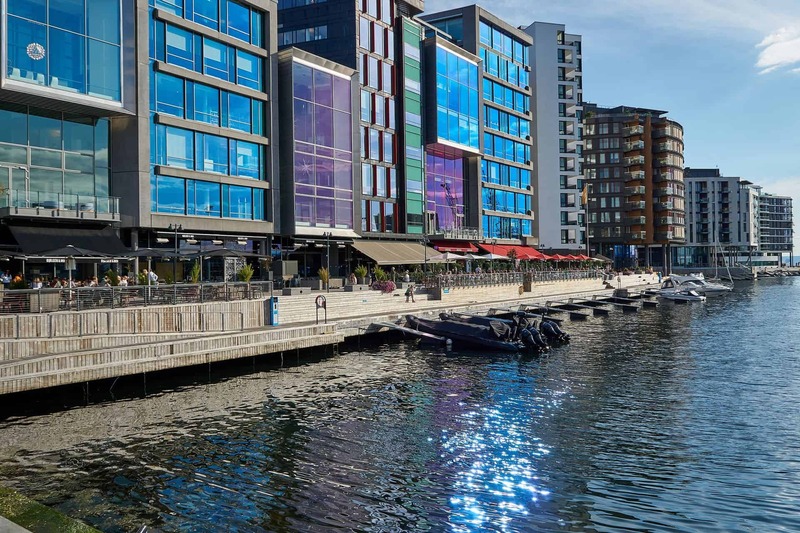 Discover Scandinavia on this ten-day luxury itinerary. 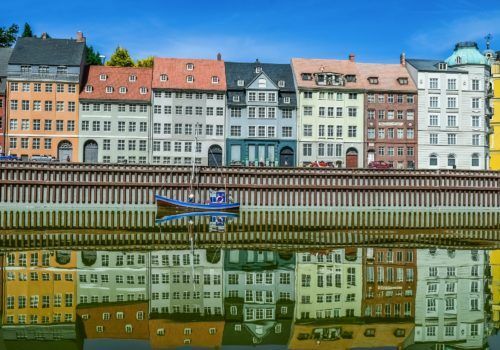 You’ll be staying in this best hotels and eating in the finest restaurants as you explore the Medieval centre of Stockholm, the colourful harbour of Copenhagen, and ultimately sailing into Oslo. 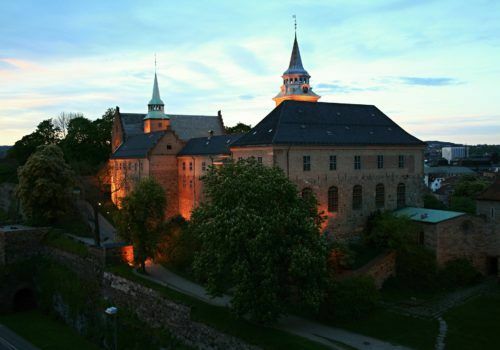 As well as the major urban centres, you’ll discover Sigtuna, Sweden’s oldest town. You’ll also visit Elsinore, the setting for Shakespeare’s Hamlet. 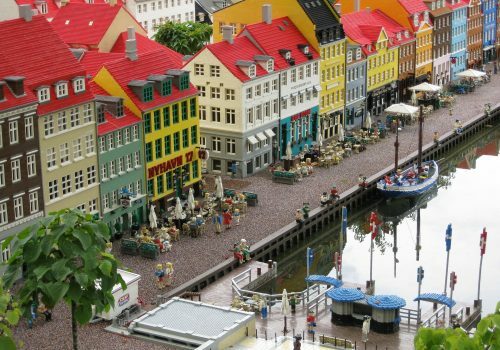 Scandinavia is a fascinating part of the world. 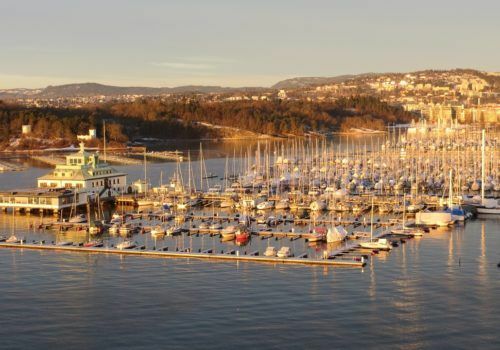 You’ll discover its Viking past, from the runes of Sigtuna to the preserved longboats in Oslo. At the Vasa Museum, you’ll see the world’s only fully preserved 17th-century ship. 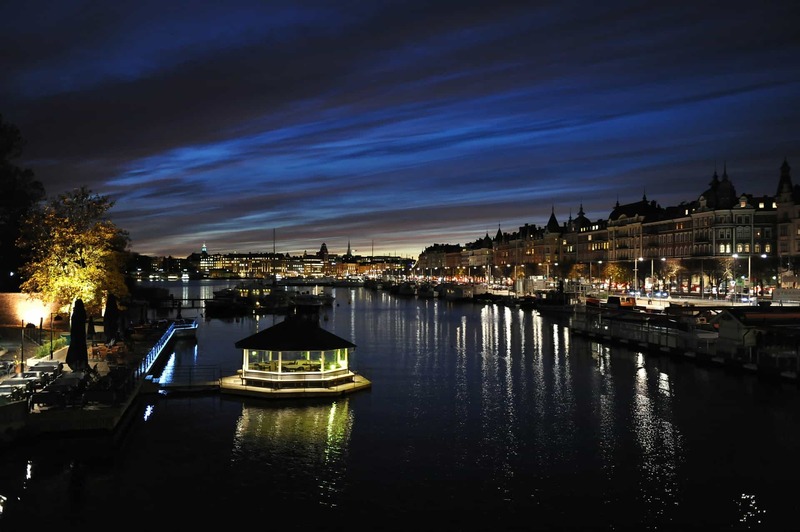 When you arrive in Stockholm your driver will meet you and transfer you to your 5-star hotel. After a tour briefing from your tour director, you’ll have a welcome dinner in a top restaurant. 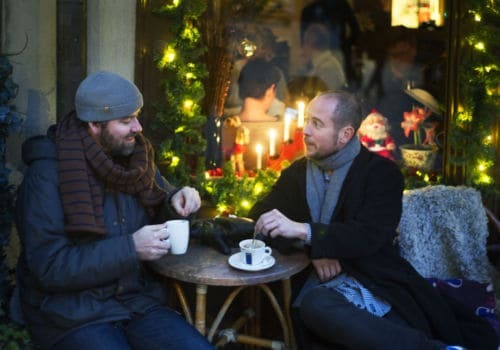 Today you’ll set out on a city tour, beginning in the Old Town, Gamla Stan. 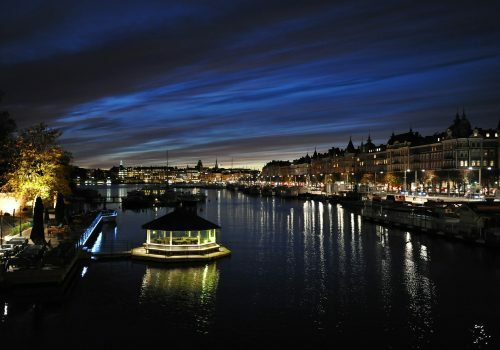 This is where the city of Stockholm was originally established in 1252. It’s one of the best preserved Medieval areas in the world. It’s a magical place, particularly in the winter months. 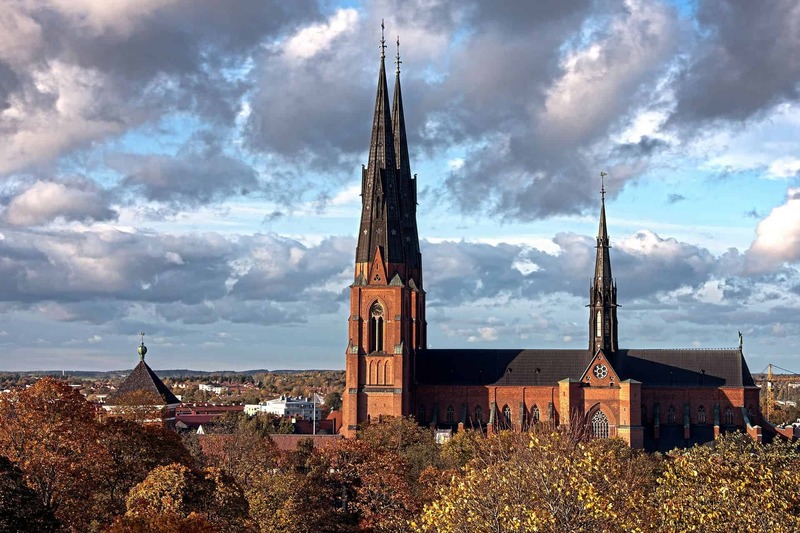 You’ll also explore the island of Djurgården and Stockholm City Hall in Kungsholmen, where the Nobel Prize banquet is held. At the Vasa Museum, you’ll see the world’s only intact 17th-century ship. You’ll take a first class train to Uppsala and visit its Gothic cathedral. Here you’ll see depictions of the legend of Sweden’s patron saint, Saint Eric. 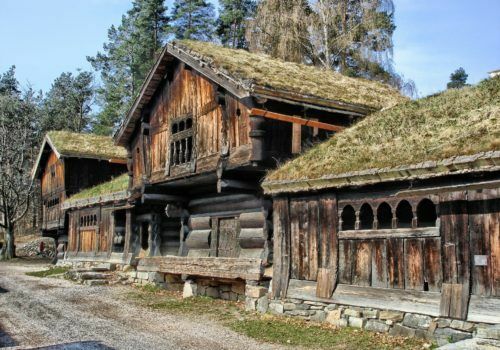 After lunch you’ll head to Sigtuna and explore its wooden buildings and medieval churches. Sigtuna is Sweden’s oldest town and it has hundreds of Viking runes. 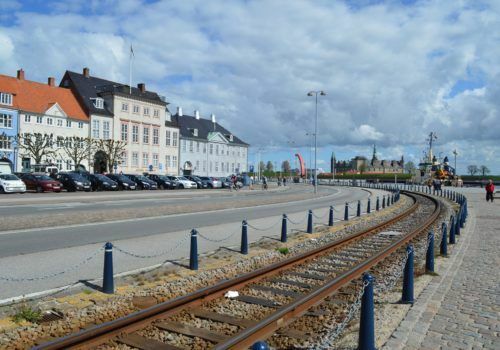 This morning you’ll take an express train to Copenhagen. 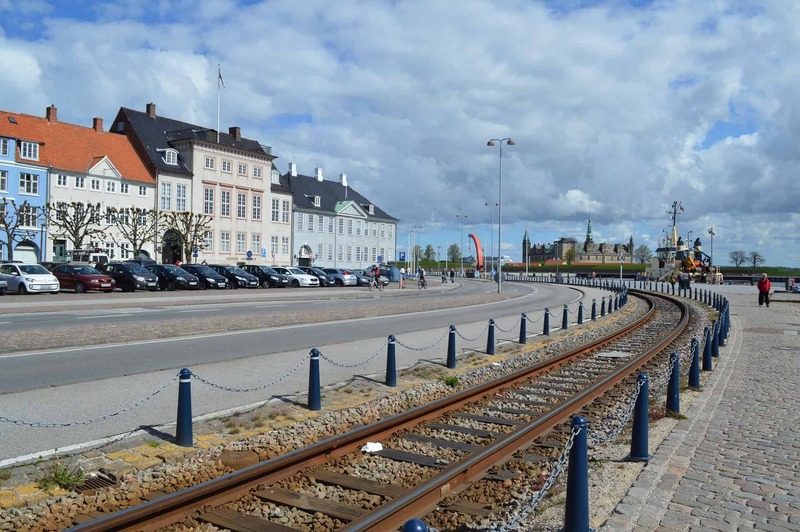 On the way you’ll cross the famous Øresund Bridge that links Sweden with Denmark. Stretching 8 kilometres, it’s an engineering masterpiece. Check into your hotel. Evening at leisure. 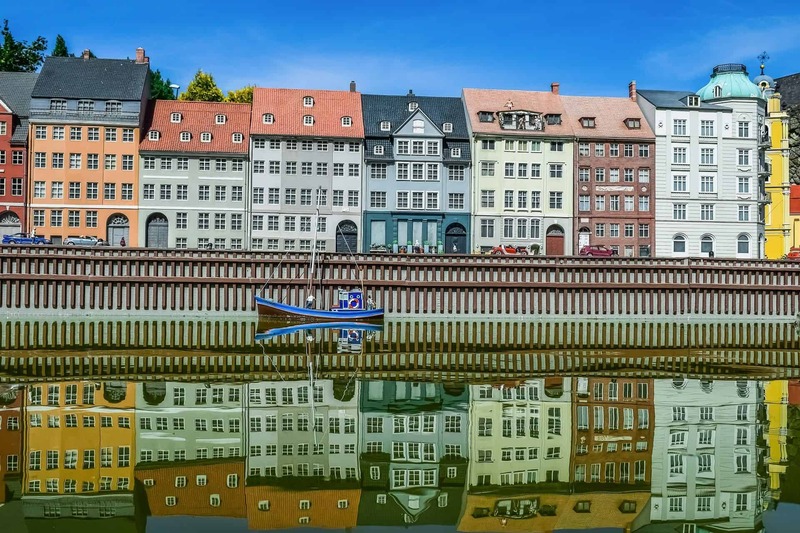 Today Copenhagen is yours to explore. 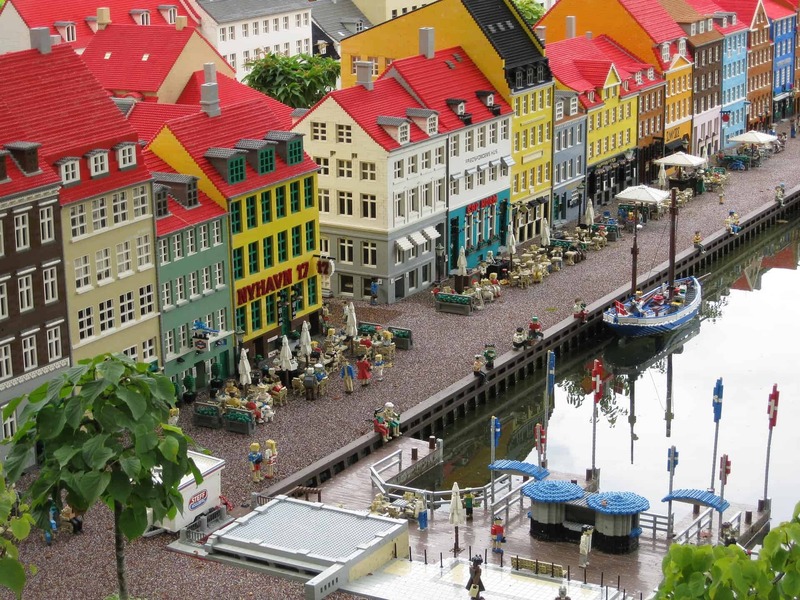 Take a stroll down the colourful Nyhavan canal and harbour. You can check out the celebrated Islamic collection at the David Collection Museum. In the evening, you’ll dine at a restaurant by the Tivoli Gardens. Take a trip to Elsinore, the setting of Shakespeare’s Hamlet. Here you can imagine the brooding prince wandering around the battlements of Kronborg Castle. It’s all very dramatic. Back to Copenhagen in the evening. Morning at leisure. 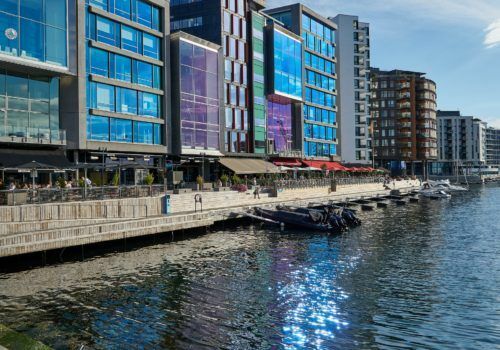 After lunch, take the overnight ferry to Oslo, Norway’s capital. You’ll be staying in Commodore Class with all the amenities you’ll need. 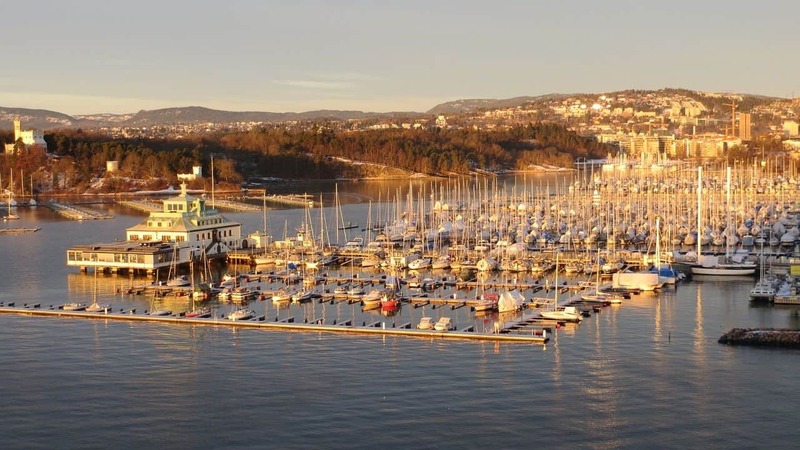 In the morning you’ll be greeted with views of Oslo Fjord as you sail into the city. After breakfast on board, you’ll visit the Mathallen Food Hall and take part in a cooking class. You’ll then set out on a city tour. This will include a behind the scenes look at the waterfront opera house. 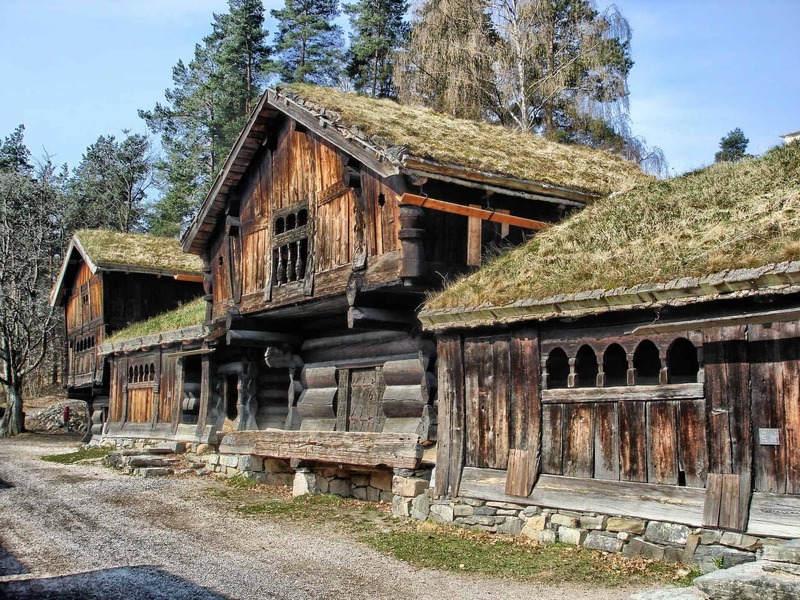 You’ll also visit the Viking Ship Museum, where you can feast your eyes on a restored Viking longship. Today you’ll enjoy a guided tour of the Munch Museum. Here you’ll find a large collection of the work of Edvard Munch. Afternoon at leisure. In the evening you’ll have a farewell dinner.